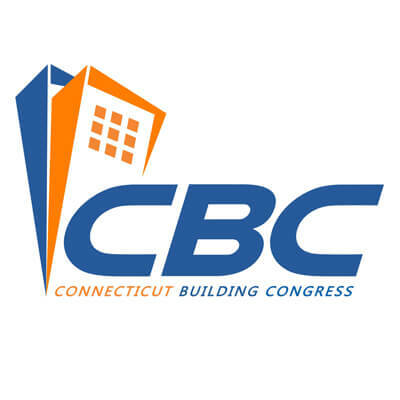 2012 Archives - Manafort Brothers Inc.
Manafort Brothers was the recipient for the 2012 Construction Management project achievement award honorable mention. 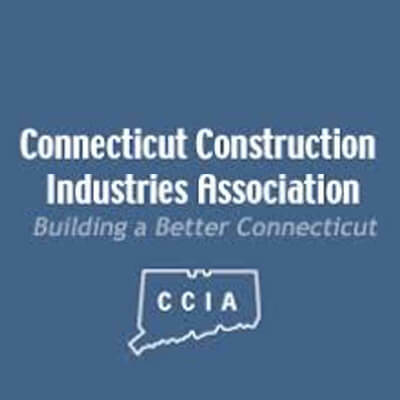 On Thursday, April 12, 2012, an event to Honor CCSU's Construction Industry Award Nominees, was celebrated. Our Michael J. Daversa was honored for the Dr. Stuart Bennett Alumni Award. Manafort Brothers Incorporated was presented with the Transportation Quality Award for the Wickford Junction Commuter Rail Station. URI Transportation Center 12th annual transportation week breakfast program award. Powering Up Construction Waste - The $225 million energy plant will be the only one in southern New England to run on construction and demolition waste. 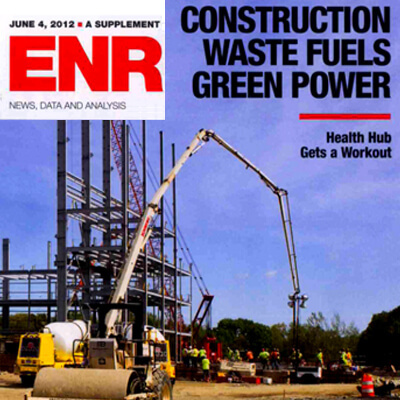 - Published in ENR New York - June 2012. Manafort Brothers was presented the 8th Annual Transportation Quality Award for the Successful completion of The Wickford Juction Commuter Rail Station. Thank You Plaque from The Federal Transit Administration and Rhode Island Department of Transportation. The Federal Transit Administration and the Rhode Island Department of Transportation presented a Thank You Plaque to Manafort Brothers Incorporated for their contribution in this major achievement in Commuter Rail Transportation in the New England Region. 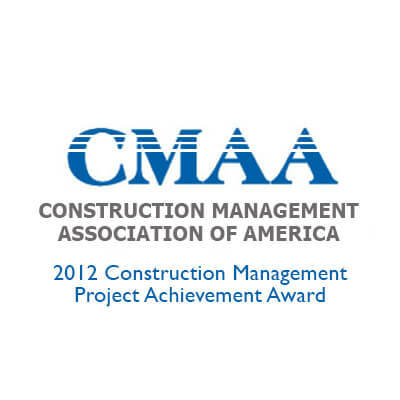 The CMAA (Construction Management Association of America) New England chapter presented the 2012 Infrastructure Project of the Year Award to Manafort Brothers Incorporated. The Rhode Island Department of Transportation contracted with Manafort Brothers for Design-Build services for the Wickford Junction Train Station in North Kingstown, Rhode Island. 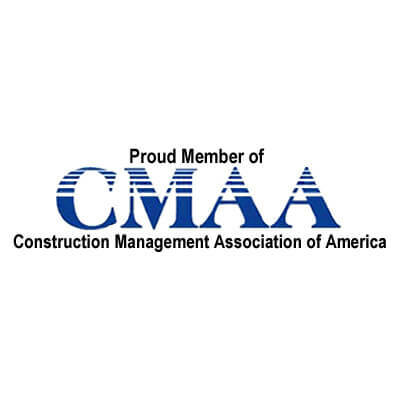 Recognized by the CCIA for excellence in construction safety and health.